The chances are that any conversation you have about investing in the property market will automatically turn to the residential market. After all, commercial property is for high-flying corporates with bank balances that have more zeroes than the current Australia cricket team’s batting scorecard, right? Well, here’s a little secret that we’d like to let you in on: the cost of buying commercial property is not only within the budget of many ordinary people, it can, in fact, be significantly more affordable. “Hang on a minute”, I hear you cry! “Doesn’t purchasing an office or retail building cost millions?” That is precisely the erroneous assumption that leads to most people dismissing commercial real estate as an investment option before they’ve even investigated the opportunities. The fact is that you don’t need to buy an entire high-rise office tower to break into the market. Far from it. Think of an office building in the same way you would a residential apartment complex. Just as it is normal for many, or even all the apartments in a block to be owned by different landlords, the same is true in the commercial space. This is something of which many laypeople may not be aware. Understanding this simple concept completely changes the paradigm when it comes to property investment. What’s more, in many cases, the cost of entry to the market can be so affordable, that even casual investors can afford to jump in and start creating a portfolio. To see how this works in practice, let’s look an example from MCO’s stunning range of commercial properties for sale. One of our most prestigious properties is the Exchange Tower, located in Melbourne’s thriving CBD. Exchange Tower – This view could be yours at a surprisingly affordable cost. At the time of writing this piece, MCO has four offices available for purchase suitable for 5-7 staff at purchase prices ranging from $210,000 – $315,000*. Keep in mind that this is for a prime, Collins Street location in the very epicentre of Melbourne’s legal and financial district, boasting some of the most stunning city views imaginable and outstanding amenities! Given that the current median price of an apartment in the CBD is hovering around the $540,000 mark, you would be forgiven for doing a surprised double-take at just how favourably that compares for affordability. The same kind of analysis of one of our many superb suburban office locations would reveal that many of these are well within reach of even the most novice investor. The good news doesn’t end there. No matter what you choose to do with your office space, you’re odds-on to come out ahead of the game. If you purchase with the intention of occupying in most cases, your mortgage repayments are likely to be significantly lower than monthly rent on a typical office lease. Conversely, if you decide to lease the office, the annual returns can be exceptional. 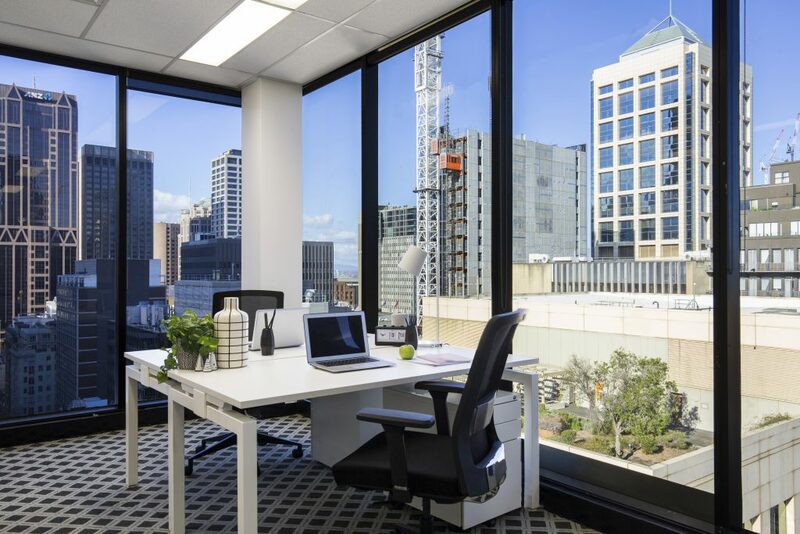 Yearly rental yields on offices such as those mentioned above are extremely attractive and offer a healthy stream of income that can be put against any mortgage or channelled back to help grow your portfolio. Best of all, many of our offices may come already occupied, eliminating the hassle and expense of searching for tenants. Each investor’s financial arrangements are unique, so speak to an MCO agent about the expected returns on any of our properties to evaluate your options. So many people in Australia dream of owning property to forge a secure and prosperous financial future for themselves and their families. While the instinct is to immediately look at residential as an initial, reflex option, with the above information in mind, isn’t time you considered commercial real estate as your entry point to the world of property investment? *All figures are accurate as at 2/04/19. Depending on property availability, market conditions and other factors, actual values may vary.